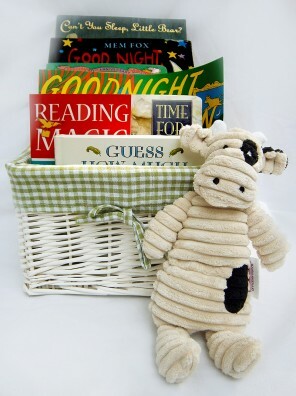 A book gift basket makes a wonderful and unique gift for a child. They're easy to make and you can tailor them to suit the age and interests of the child, the occasion and your budget. 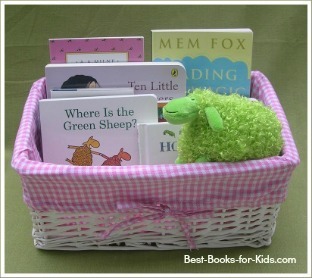 This page contains some tips and ideas for making your own gift basket filled with wonderful books. You'll also find some photos of book gift baskets I've made for friends and for my nephews. Why Give Books As Gifts? If you've had even a quick look around www.best-books-for-kids.com you'll know that I'm passionate about reading and books and about the importance of reading in the lives of our children. Reading to babies and children is the best and easiest way of stimulating their cognitive development and should begin as soon as possible after birth. It actually strengthens brain connections and also helps babies learn language. Reading to a baby is also the best way of fostering a love of books and reading. 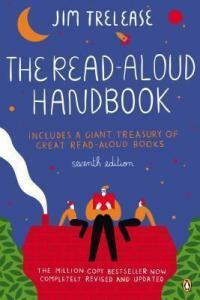 It even lays the foundations for learning to read later on! 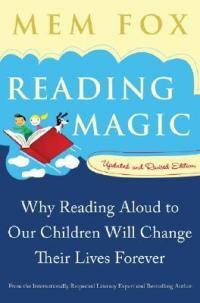 Books also make great gifts for older kids who often need encouragement to read. There are so many electronic distractions around these days that some don't read at all. 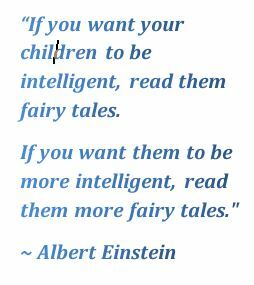 This is a shame because research shows that children who don't read for pleasure often struggle at school. There are some brilliant books around for kids of all ages but I found with my kids that it can take a bit of sleuthing to find them. 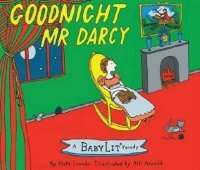 That's what this site is all about: sharing information about the best books for the children in our lives to encourage them to get reading and to keep reading. So, whatever the age of the child or the occasion, books make great gifts! If you'd like to make a book gift basket, start by thinking about the age and interests of the child. If the book gift basket is for a new baby, you may like to have a look at my baby book gift baskets for some ideas. 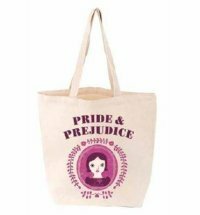 Once you've thought about this, you can decide whether or not you'd like your book gift basket to carry a theme. Or you may just want to go with a selection of really good books appropriate to the age of the child.If this is the case, have a look the age categories in the menus at the top of this page for some ideas. For example, any of the books on my list of the best books for toddlers would work well in a book gift basket designed for a child in the 1-3 year-old age group. If I'm giving books as gifts, I like to put them in a not-too-big lined basket. The idea here is that the basket is a good place to store the books neatly so that they can be kept close at hand. Keeping the books down low where your little one can see and reach them is important because your aim is to encourage him or her to look at and handle the books. Having them nearby in the living area also makes it easier for a parent to sit down and read one together at odd moments during the day. This is less likely to happen if the books are beautifully arranged on a bookshelf or in another room. a small bag like the blue one you see in the photo - it's actually a peg basket! I chose the peg basket (the handle's hidden behind the books) because one-year-olds and two-year-olds love to carry things around with them. They like to take everything out of containers (like toy boxes and shopping bags) and they really like little handbags or carry bags which they can fill with their treasures. The peg basket wasn't very expensive and I thought it was cute and just the right size to be filled with treasures after the books are unpacked. 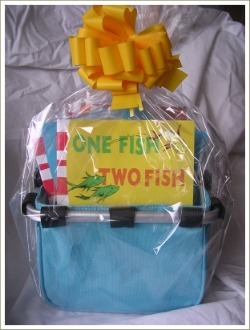 You can make a book gift basket for virtually any occasion. Or what about a get well gift basket for a child who is ill or who has to spend time in hospital?